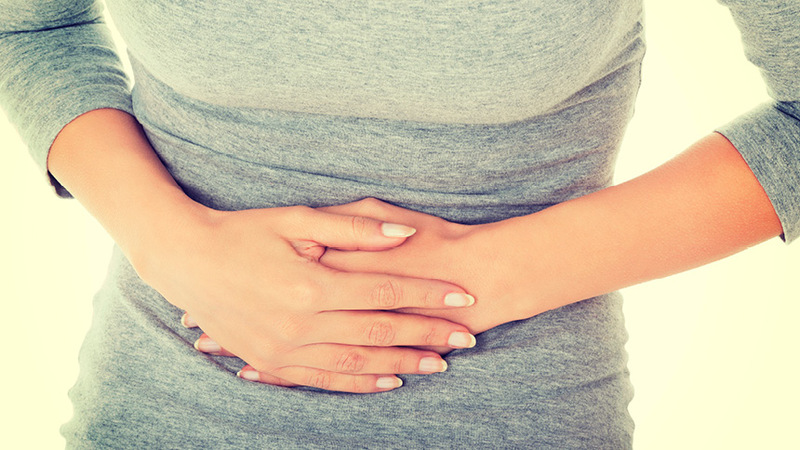 Here we talk tummy troubles – the different conditions, symptoms, lifestyle factors and treatment options. Award-winning Pharmacist Sam Patel from Unichem Greenhithe Pharmacy talks about the importance of good gut health. With help from Unichem, you can now screen for early signs of bowel cancer at home and help reduce the risk. Here’s a simple guide to understanding what constipation is, why it occurs and how to relieve it.